Have you ever waited for a website to load for some time and eventually switched to another one? This has happened to all of us, and it is always frustrating, to say the least. Studies show that 47% of web users expect a site to load within two seconds or less. If this does not happen, they may just leave. Website owners must seriously take this fact into consideration optimize their sites accordingly. Studies by Kissmetrics reveal that a 1-second delay in loading can reduce conversion rate by 7%. And that’s not all – 79% of those facing problems with website performance will not return to it again. More bad news – 44% of them will tell others about their negative experiences. So, let’s take a look at various factors that could slow down your website and how to eliminate them. 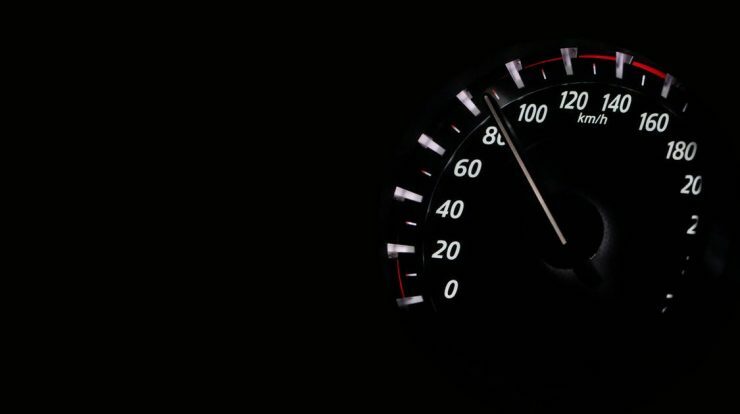 Your server plays a crucial role in determining your website speed. Most SMEs prefer to use shared hosting to reduce expenses. But such a server can slow down your website. This is why it is highly recommended to choose a website hosting provider and server wisely. Server uptime is yet another factor to be considered. Ideally, you should choose a provider who grants at least 99.9% of the uptime. The size of your files is directly proportional to the loading time. The larger the file size, the more it takes for the site to load. Another issue could be plugins that you installed to add functionalities to your site. Some of them can also increase load time, as they send queries to the database to work properly; too many queries slow things down. Did you know that a slow website can affect search ranking? Search engines can degrade the ranking of your site if it does not load fast. And conversely, making your web pages load faster can be beneficial. Shopzilla worked on improving the loading time of its website, and this led to a 25% rise in traffic and a 9% boost in revenue. A slow website will die a quick death. So, keep your website speedy and check out the infographic below to find out how to accomplish this goal. If you have any queries related to this article or Infographic, please feel free to ask. We will be more happy to help you in every possible way.